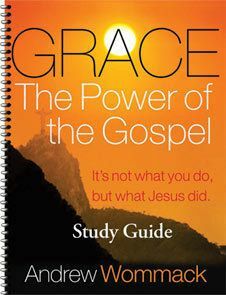 The book of Romans is Paul's greatest masterpiece on the doctrine of grace. 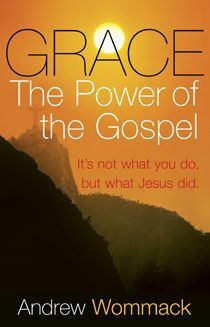 Nowhere else in Scripture is the mystery of God's grace revealed more thoroughly or more simply. 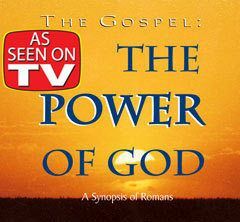 This series helps the listener discover the book of Romans' liberating truths, which have literally changed the world. 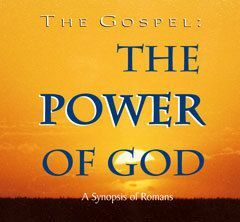 This teaching reveals the great theme of Romans which is the power of the gospel. The true gospel is much different than what many people today think it is and it produces much more than what most people realize it does. Andrew shares that the gospel and God's grace are the same thing. If God loves us because of His grace, not our goodness, then why live holy lives? This is a question Paul addressed more than once. In fact, unless this question arises, the gospel has not been presented the way Paul presented it. Romans 6 gives two very important reasons why Christians should live holy lives. Neither of these reasons has to do with God accepting us or loving us more. 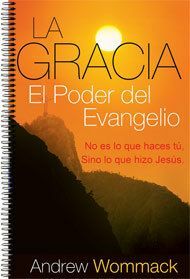 It is not only hard to live the Christian life, it's impossible! Romans 7 and 8 contrast two ways of trying to live the Christian life. The way described in Romans 7 results in frustration and defeat which are the results many Christians are experiencing today. Romans 8 describes the victory that is only available through the power of the Holy Spirit living through us. Most of the preaching on righteousness centers on the good that we do. There is another type of righteousness that comes from God as a gift. Only this gift of righteousness has any virtue in our relationship with God. This teaching will help you get out of self-righteousness and into God's righteousness.